Fees and Costs of Hiring a Florida Real Estate Lawyer | DeLoach, Hofstra & Cavonis, P.A. Under Florida law, a buyer doesn't need a lawyer to complete a real estate transaction. However, retaining an attorney at the beginning of the process often prevents a buyer from taking legal action after the deal is done. Buying a home, land, or commercial real estate is a complex process that can take weeks or even months to complete. At each stage, there might be setbacks, negotiations, and compromises—and if so, each one can greatly devalue the property you have selected. The cost of a hiring a real estate attorney varies. At DeLoach, Hofstra & Cavonis, P.A, our real estate attorneys perform an initial consultation and quote a fee based on the details and complexity of the case. 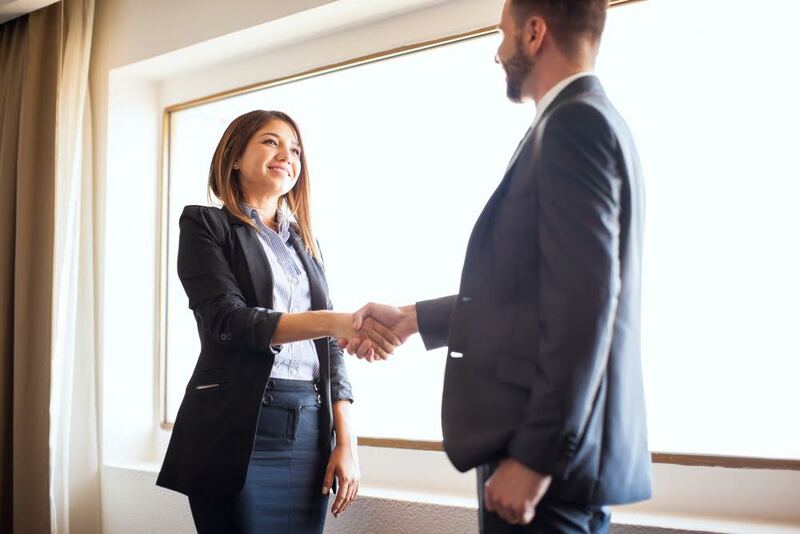 If you choose to work with us, we provide a retainer agreement outlining our duties, costs, and responsibilities, and we take a retainer for one-half of the quoted fee. Depending on the price of your investment, a good attorney can easily cost a fraction of the expenses saved by avoiding the pitfalls in the real estate buying process. Why Is it Worth the Cost to Hire a Florida Real Estate Attorney? The primary function of a real estate lawyer is to make the transaction as easy as possible while ensuring your interests are protected. Mistakes in the purchasing process may cause delays, add unforeseen costs, and expose you to legal liability in the future. Proof your documents. Real estate agents are looking to make the most amount of money off a sale, not to warn buyers or sellers of potential problems. We examine all documents to make sure they offer a comprehensive view of the sale and the particular details of your purchase have been addressed. We identify loopholes, typos, and misspellings on the mortgage loan documents, land survey, title, title insurance forms, deed, bill of sale, and any other documents pertaining to your purchase. Meet your deadlines. Each stage of the real estate process must be completed within a certain timeframe, and missing these deadlines can add additional costs or prevent you from holding the seller accountable for a bad deal. We ensure that dates are set and met for inspections, mortgage paperwork, and other necessary items. Correct the language. All documents should be thoroughly examined by an attorney to ensure they are accurate and fair to the client. We review the language to make sure our clients aren't assuming liability; clarify vague language; and ensure that the legal description of the home and property is correct before you sign anything. Review special details. Nearly all cases have details that require special consideration. For example, if a previous owner made improvements to the property, each must be inspected to ensure that it's up to code. Zoning laws may need to be examined if you intend to build on the property. A pool, gazebo, or stream on the property may all cause ownership disputes if the rightful owner isn't identified. We review all of our clients’ projected plans to protect as much of the future as possible at the time of purchase. Avoid problems at closing. It's far better to identify problems at each stage of the buying process than to bring up known issues at closing. We work with all parties to solve potential problems as soon as they're discovered, and attend the closing to ensure that known issues are addressed, paperwork was corrected, and repairs were made. If you're thinking about buying property in Florida, or are having difficulty in the buying or selling process, we can help. Our attorneys have handled real estate matters for a variety of clients, from first-time home buyers to purchases grossing multiple millions of dollars. Call our office today at 727-777-6842 to schedule a consultation and learn more about your options, or use our online contact form for a personal response from a member of our team.